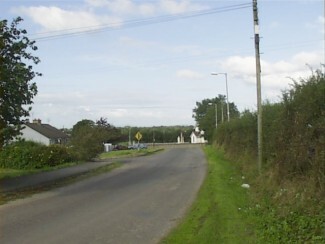 The parish of Banogue is located near the N20, which runs from Cork to Limerick. The present population of the parish is about 550 people. Banogue parish today: Click here to go to the Banogue parish website.